Time usage is a huge issue within all business, but can be mastered with proper attention to detail regarding maintenance management. A huge chunk of time of preventative maintenance staff is often wasted finding the problem, finding out what to do about it and then gathering all the parts and materials needed. One of the best ways to combat this loss of time is to put yourself in control by being proactive. Technology like CMMS software is one way to remain in control of your machinery and staff and sharply cut the wasted time. Time management efficiency is very important to the success of any company and often times, control over this crucial aspect is in the hands of the leader. Good leaders can plan and impact the best usage of time and increase the reliability and profits of the company overall. However, nothing is ever perfect and even a company that feels they work efficiently could stand to look into their practices. Inefficiency has many root causes that may not always be apparent, but can always be corrected when they are looked at and analyzed. For example, less efficient companies usually have a short-sighted view when it comes to the bottom line of profits. They only see what is in front of them and try to stay within budget while letting stable and reliable preventative maintenance service decline. In maintenance management, the budget is given highest priority and many managers find themselves shaving edges to remain in budget. However, as a maintenance manager, giving proper consideration to a three-to-five-year plan of preventative maintenance can work wonders for both time usage and meeting the bottom line. 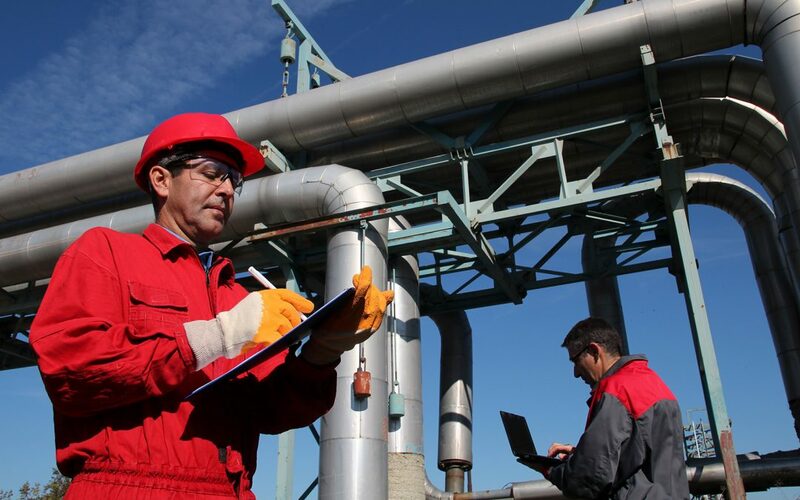 A lot can change in maintenance management technology in five years, but to best plan for the next three to five years, there are some things that will not change that you should think about. For one, you need to honestly assess where your company sits at this exact moment. You may not always be happy about what you find in your analysis, but remember, that is exactly why you are doing it. Next, you need to have a vision of how good your company can be. This is where you can let the dreams fly, but try to stay at least a little realistic. Preventative maintenance is a huge field, so make sure you do not sell yourself short either. Now that you have an idea of where your maintenance management company sits in regard to efficiency and reliability, you plan on how to close the gap between the present and the future. You then calculate the cost of implementing changes and how much these changes will save you in the long run of three to five years. Preventative maintenance is all about being proactive so that future problems are easily manageable or non-existent. Technology can be a great way to track constant checkups and maintenance on your machinery. Maintenance management can propel your company to be the company of your dreams by saving money and making your time usage more efficient. By integrating preventive maintenance into your scheduled improvements and corrective maintenance, you can save your company money and time.